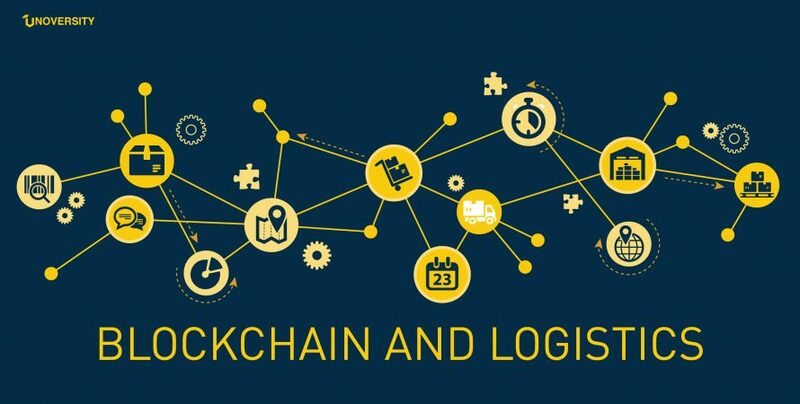 Widely known as the technology underpinning the digital currency bitcoin, Blockchain is currently being hailed as the new technology to disrupt the supply chain. In a recent survey by Xeneta, 72% of responded agreed that this technology will be applied to logistics to regulate and simplify administrative work. Yet, there also seems to be a lot of uncertainty regarding the technology. Put in a simple way, blockchain technology is a very secure way to share information between parties. It creates a permanent, digital public ledger of transactions which can be shared among a distributed network of computers. Developed originally to monitor and secure bitcoin, blockchain maintains a continuously growing list of records or transactions, called blocks, which are secure from tampering, hacking or revision. The sharing possibilities of this technology create many opportunities for logistics/supply chain applications, say, advocates. Advantages for the sector include improvements of transparency and data sharing across the supply chain, better tracking of orders, reducing errors and better fraud detection. One important aspect of this technology is that it can only reap its full benefits if all stakeholders/members of the supply chain make use of the technology and can access it. Linking physical goods to serial numbers, barcodes, digital tags like RFID, etc. Enhanced Transparency. Documenting a product’s journey across the supply chain reveals its true origin and touchpoints, which increases trust and helps eliminate the bias found in today’s opaque supply chains. Manufacturers can also reduce recalls by sharing logs with OEMs and regulators (Talking Logist ics). Increased Innovation. 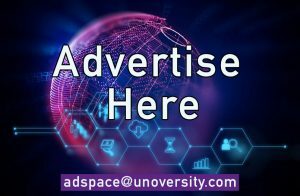 Opportunities abound to create new, specialized uses for the technology as a result of the decentralized architecture. They’re also partnering with forward-thinking service providers who value transparency and innovation and understand blockchain’s potential. Let’s consider an example of a big company trying to implement the blockchain technology. CRM systems collect orders from customers and send them to a provisioning system. In turn, the latter activates the shipping system. Such a company will also need a billing system that generates bills after the orders are completed. These are just a few of the necessary systems, and all of them use different formats of data as well as different models of data storage. All these systems are isolated. They are focused only on certain objectives. It will be a huge challenge for IT to connect all data and implement new technologies. Before a blockchain can be used, it must be re-architected for particular proposes. Organizations need to clearly define what business operations will be based on blockchain. The new technology must be integrated into the existing IT ecosystem in order to address the actual problems of blockchain adoption. Some types of transactional data are shared with different partner applications, and the same can be done with blockchain. This approach allows companies to use the existing information in local databases and take advantage of the new technology at the same time. The existing data can be moved to the blockchain architecture, being integrated with the existing systems. Bugs associated with entering the blocks and deduplication mistakes can be eliminated using the data mapping technology. Some companies are searching for a solution in hybrid IT integration frameworks. There is one transferring platform that transfers the electronic data from one end to another. This method of data transfer is smooth and fast. Special systems of data mapping on a generic level help eliminate or minimize the disruption on the integration level. Thus, there is one access layer that allows teams to update systems and add or remove data using one interface, without affecting other systems. A single access layer is a solution that allows companies to synchronize the existing technologies with the blockchain. The shipping and logistics industry is searching for new technologies in order to improve the existing processes, cut costs and increase the transparency of the supply chain. The blockchain technology offers a solution to most current issues. There are certain challenges associated with the implementation of blockchain, but the more companies start implementing this technology, the more examples of successful utilization we will see. There is a number of effective implementation strategies that are being tested now, and the industry is going to change forever as more organizations get involved.